RuneScape, the old school version, is one of the most beloved MMORPGs of the last two decades and it is now out on Android and iOS. The game began its life as a Java-based browser title all the way back in 2001, and it's been enjoying massive success ever since. RuneScape has gone through a huge number of changes over its 17-year lifespan, but the classic version has always been the one closest to the hearts of fans. As is the trend with most mobile titles, RuneScape is a free-to-play game, but there's also a subscription plan that nets you a bigger world map, eight extra skills, more quests, and other bells and whistles not available in the free tier. 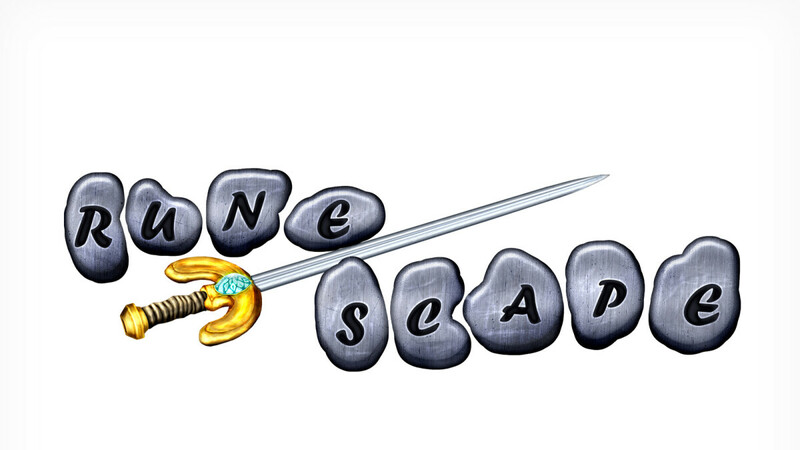 If you feel like reliving some fond RuneScape memories on the go, you can now download the game on Android and iOS from the links below.